Blackcaff sports betting software is your ultimate pre-match sports betting platform. The script comes with minimal fee and with no monthly or incurring cost. Its one time purchase! Once purchased you will not need to pay for API fee whatsoever — so you can, with peace conduct your business without spending a dime on recurring cost. 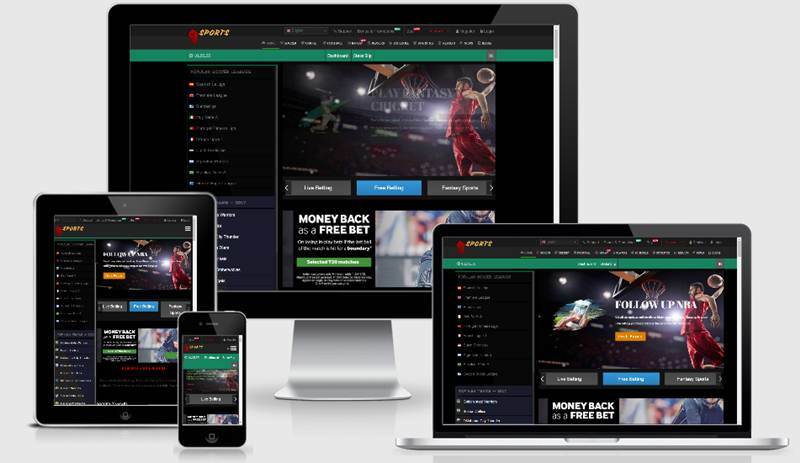 It’s best suited for individual person who is willing to start a betting platform business. The script is built with combination of PHP, MySql, WordPress, jQuery using betclick pre-match API. Note* As the script uses API to fetch odds on all sports, so it’s unlikely to work with shared hosting. Preferably use cloud, virtual host or managed hosting. If you don’t already have host, we can arrange for you. Talk to us.